The children at The Samaritan Inn need you! Sponsor a child by donating towards summer activities. Ahh...the joys of summer! Camps in all form - day, evening, and sleep-away - bring so much growth, development, and fun for children. Memories are made and lessons are learned that last a lifetime. For many children and youth whose families are homeless, most summer programs are out of reach. Please help us give the children living at the Inn programs to continue to help them during this critical time of need. Did you know we typically have between 40-60 kids every night who call the Inn home? In order to succeed in our program, Mom and Dad must retain employment. This can be incredibly difficult during the summer. 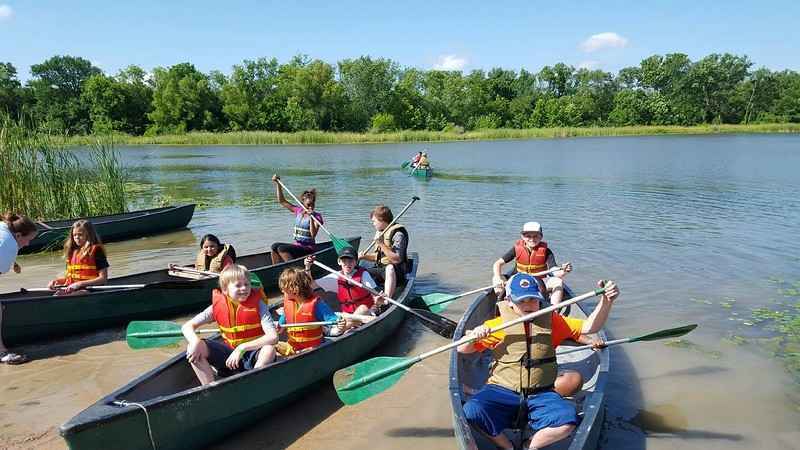 Last year the response to this program was incredible and we were able to provide a 3 week leadership camp for our teens, YMCA Adventure Camp and Camp on the Lake, City of McKinney week long day camps, among many other activities to keep their young minds sharp. If you would like to put a smile on the faces of the Inn's children this summer, please donate now. Your generous donation will make all of this possible for our young residents. Thanks in advance for your help and generosity. I love the Samaritan Inn and I'm on the Board. We want these kids to enjoy their summers as much as our kids enjoyed theirs. Hoping every child there gets to experience camp. We want these children to have a care free fun filled summer. This donation is in honor of our children’s teachers, Mrs. Moore and Mrs. Austin at Imagine. All children deserve a chance to have fun over the summer! These kids and their parents just need some help to make that happen. Donated in Memory of every child who has lost his or her life to gun violence in 2018. We gave so a child can get outside and enjoy physical activity! Great opportunity to give back! Summer is for kids...every child should enjoy this special time.